We’re sure you’ve noticed, and wondered, how legit the ads of the products that pops up in front of you while you are browsing through facebook. Wonder no more, as we have found a Youtuber who has done it for you. We’ve also compiled the items in a list for you, as below, if you are interested in getting some yourself! The YouTuber in question, Dan Rodo, or the Danocracy, spent over USD1,000 in an hour purchasing whatever ads that Facebook has thrown at him! Note that most of the items that he purchased are from the US, and ships free domestically – so sign up with us to get these items sent to you via our US warehouse! This smart water bottle tracks how much you drink, making sure that you are getting the amount of water your body needs. 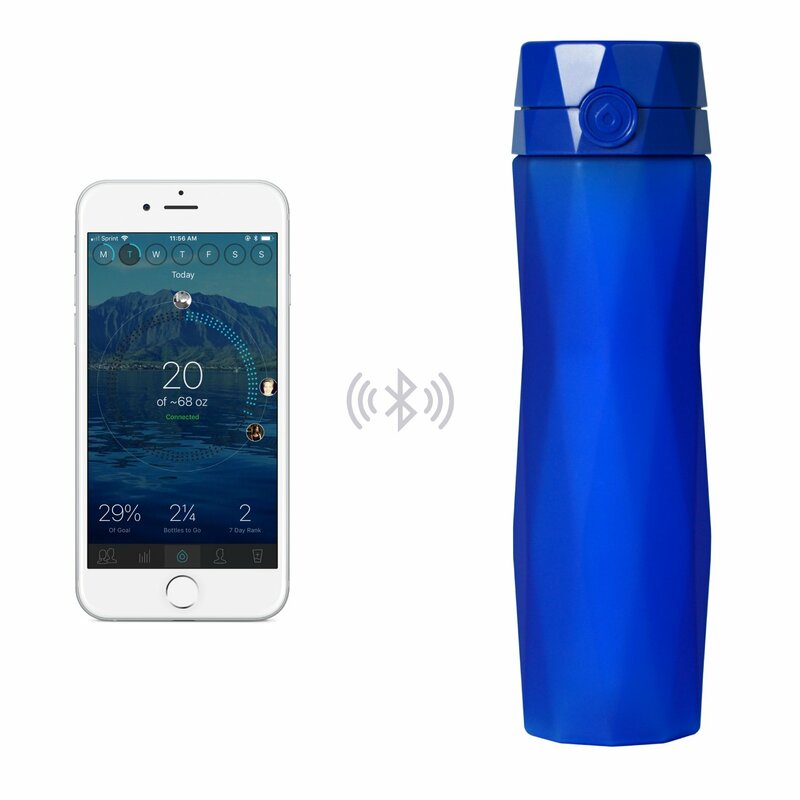 Bottle Syncs via Bluetooth Low Energy to our FREE iOS & Android app, recording your water intake and syncs with Fitbit, Apple Watch & Health, Under Armour Record, Nokia Health Mate, and Google Fit. The sensor inside the bottle automatically tracks every ounce you drink, so you know when your body is thirsty or hungry – a great way to lose weight! Ships free within the US, get this sent free to our US warehouse, and for only RM10/lb to be sent to you. Ever wondered, what the stars looked like the day you were born? How about the night of your first date with your significant other? Wonder no more with The Night Sky. Just key in your particulars and they will recreate what the positions of the stars were on your special date, and will print it out for you for keepsakes. 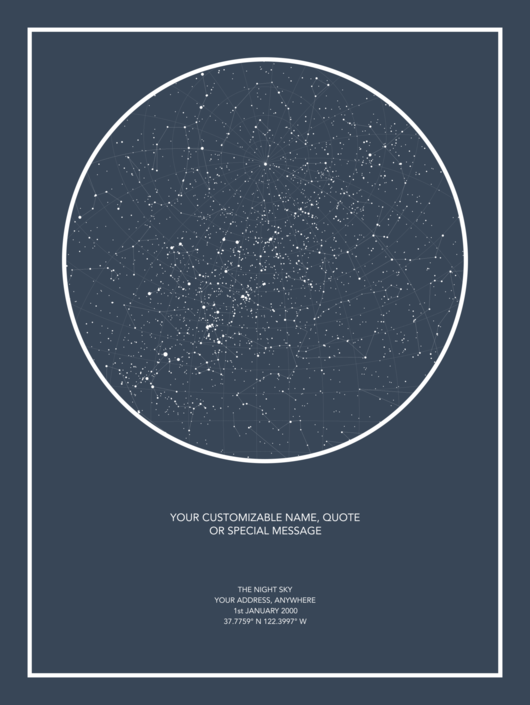 Get it shipped free within the US, so don’t forget to have our US warehouse address handy when you order your special night sky! 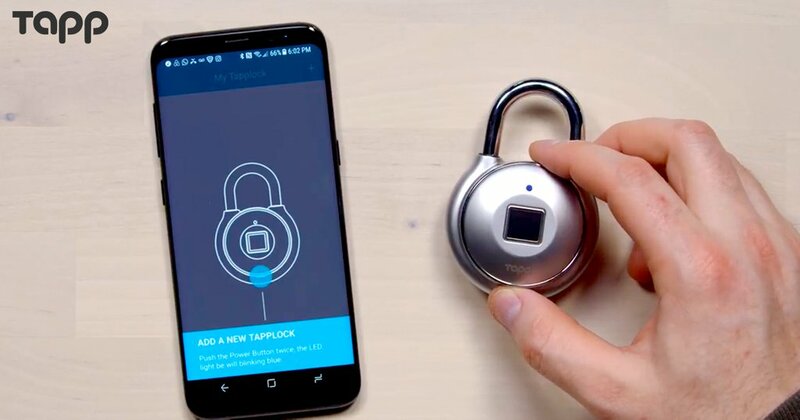 Tapplock is the world’s first fingerprint padlock, keeping your items safe and secure. It also comes with an app on your phone so you know when your lock is opened or closed, and also as a one touch application to close or open your lock in case your hand is not within reach of the padlock. 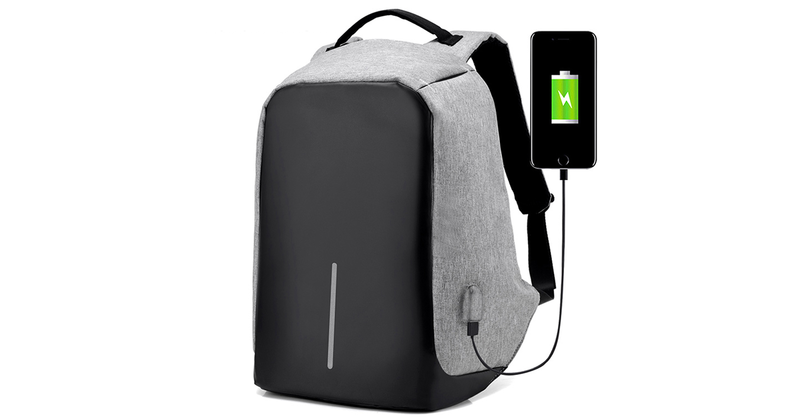 It doesn’t ship out to Malaysia, but you can get this shipped to our US warehouse for USD10. 4. EJIS Sweatproof Basicwear – from USD24.99 onwards. 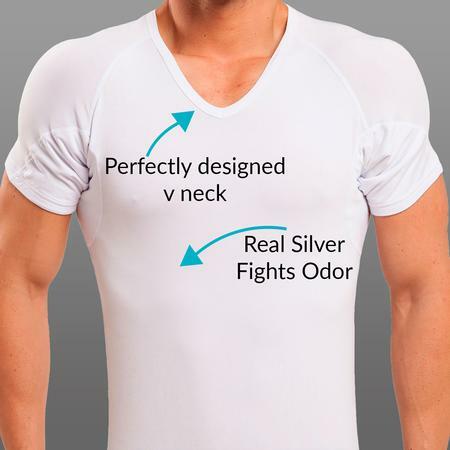 Ejis produces basicwear – undershirt and underwear – that allows your sweat to not show, will come in handy for all business clothes wearing people, especially in our current hot weather. Light and comfy, you’ll forget that you’re even wearing them! Get your hands on them by getting it shipped free to our US warehouse, and save at least USD10 from international shipping. ! If working at the office has given you a bad back, then this will be heaven sent! 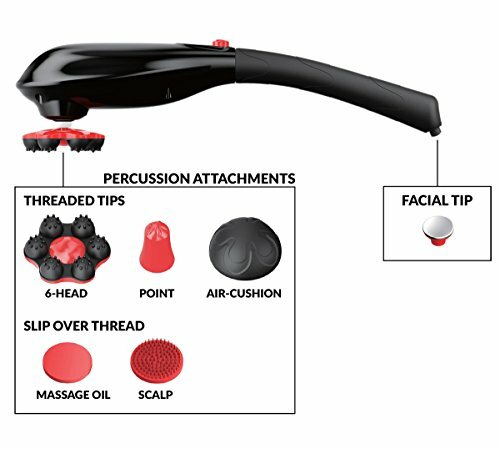 The Pure Wave Massager comes with several attachments, addressing the need if you just want a general all over back massage, or you want to work on a specific area. Buying from Amazon, you will also have free shipping if you sign up with Amazon prime – and you’ll also be able to buy more things from Amazon without ever worrying about paying more than the worth of the item, in shipping! We’ve seen this in our shores, but very rarely does it come as recommended, as well as a USB-Charging port like this one! Get yours shipped free to our US warehouse and save on international shipping through us. We all are that lazy, but these days, it is more common to have nights where our phones lull us to sleep, rather than the other way around. 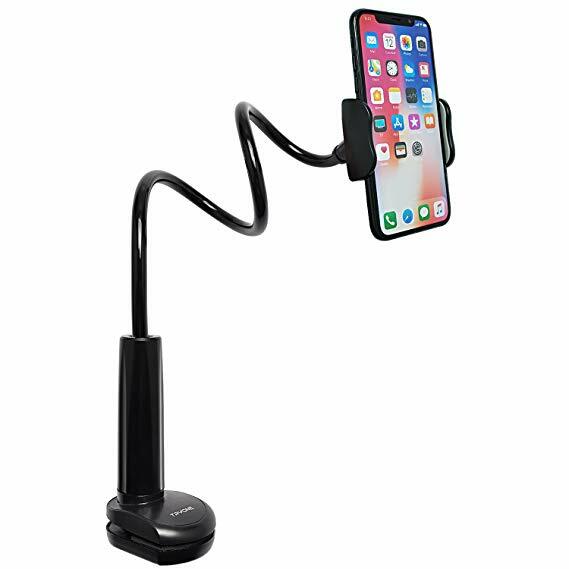 If you’re like us, our phones have been victims of kissing the floor because we fell asleep while holding the phone – so this gooseneck stand will ensure that your phones / tablets will never be victims of you falling asleep! 8. 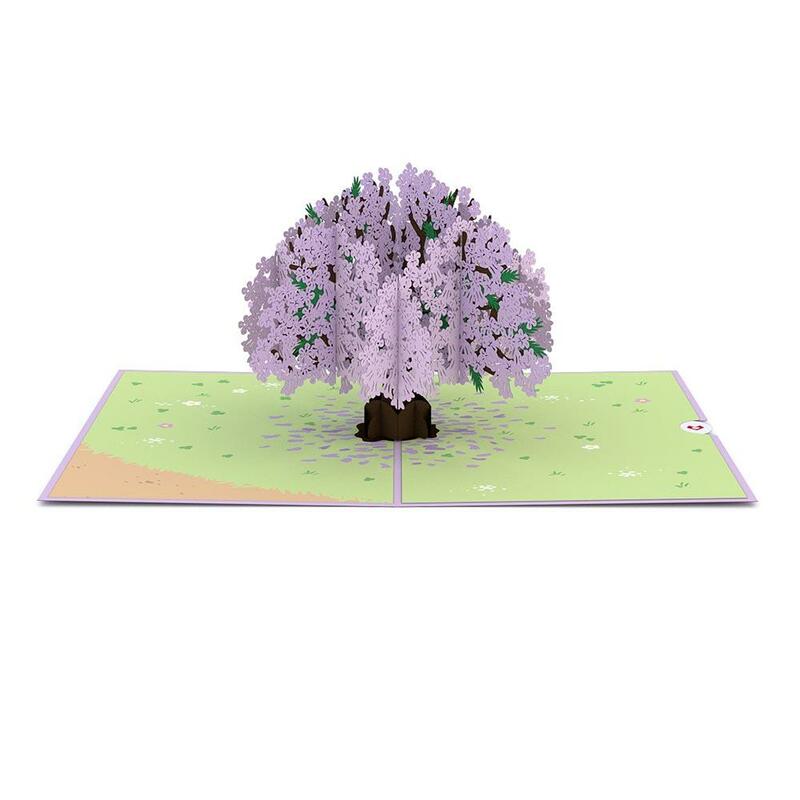 LovePOP Pop-up Cards – USD 13 onwards! If you are one of those rare people who still sends or gives cards on special occasions, why not make it more special with these unique popup cards. No matter the season or occasions, there is one card that will suit the mood! These ship free to our US warehouse! Now, if you’re looking for the review of the items, watch Part 1 and Part 2 on the links.